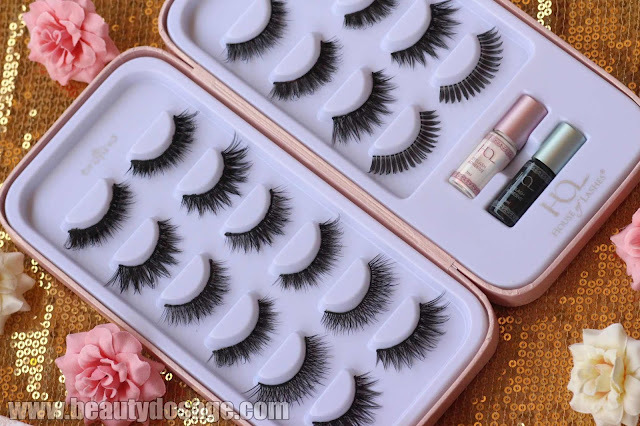 Today ill be talking to you about a new release from House of lashes, which will happen on the 25th March. 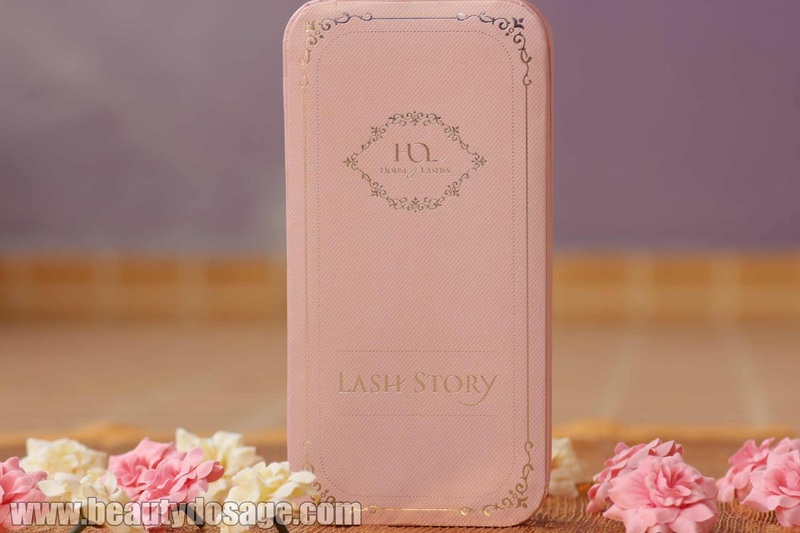 It’s the Lash story, which would retail at $14. House of lashes is known for quality lashes at cheap (don’t be fooled by this word) lashes at stunning styles to choose from. Don’t forget they do have coupons and discounts in certain occasions too! 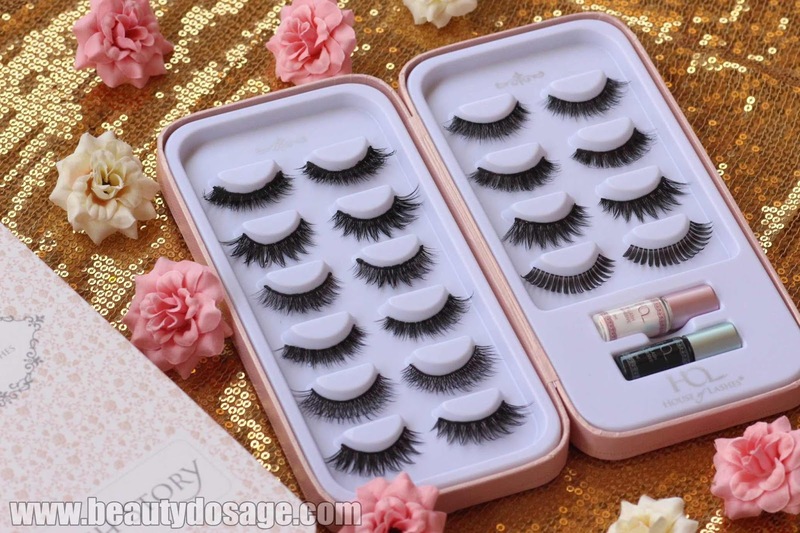 Also house of lashes ships all over the world from uk to asia. What is the lash story you might ask? It’s a book, a storybook of beauty. Lashes to be particular. 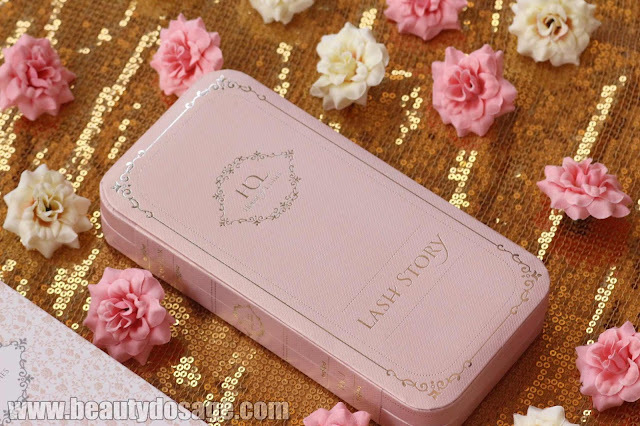 An eye candy to store 10 of your lashes and 2 mini house of lash glue (This glue will paste your lids shut I live for this glue!!!). This type f storage is amazing if you are a lash craze like myself and we all know that lash boxes can take up tons of space in your storage. And if you guys are new to house of lashes and wondering which style to try first, checkout their iconic lashes. The style is very universal. It’s bliss to look at. The pictures don’t show the hologram effect this has I myself have displayed it on top of my makeup storage. Its affordable for the quality you get. The casing is pretty strong. However if you rarely wear lashes and don’t have a collection of it, this wouldn’t be useful for you it’s for the true lash divas ;) well come on we all in the beauty community are lash divas now aren’t we. This product drops on 25th March I will post on my social media ones its up on their website. P.s I have filled my case with all Hol lashes aren’t they stunning?